My Vehicle Failed... Now What? Welcome to the Wisconsin Vehicle Inspection Program! Emissions inspections are available at select privately owned businesses including vehicle repair facilities, service stations, and car dealerships. The inspection facilities are conveniently located throughout the seven county vehicle emissions program area. Registration renewal services are available at the inspection facilities. 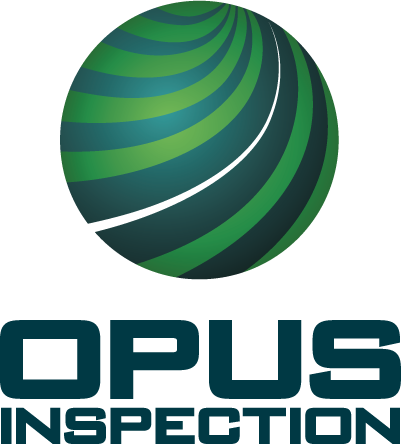 ©2005 - 2023 Opus Inspection. All rights reserved.